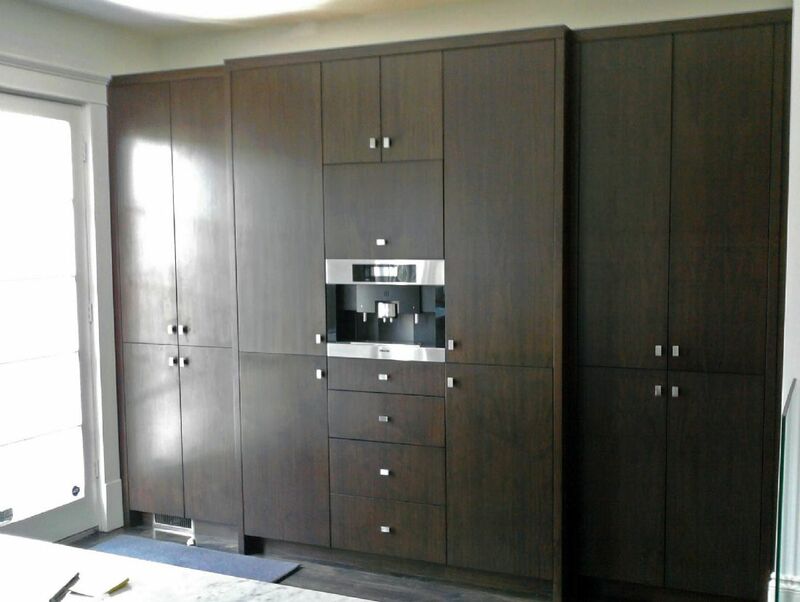 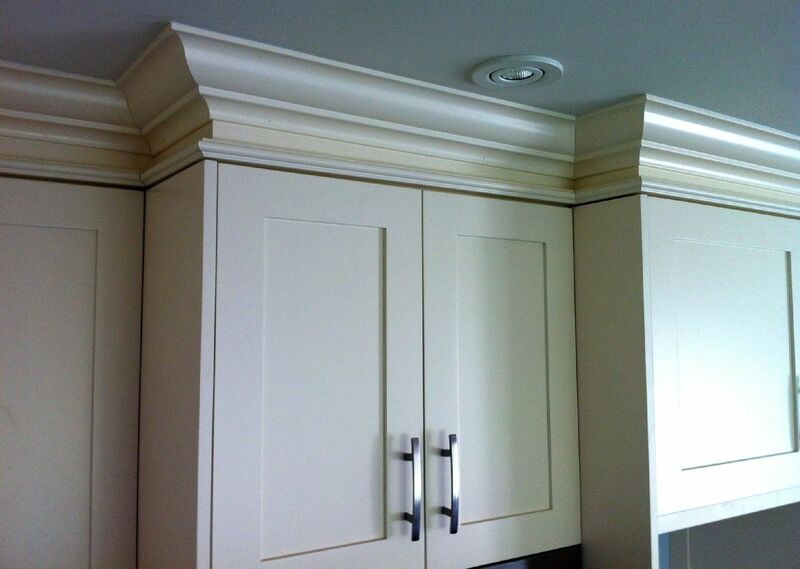 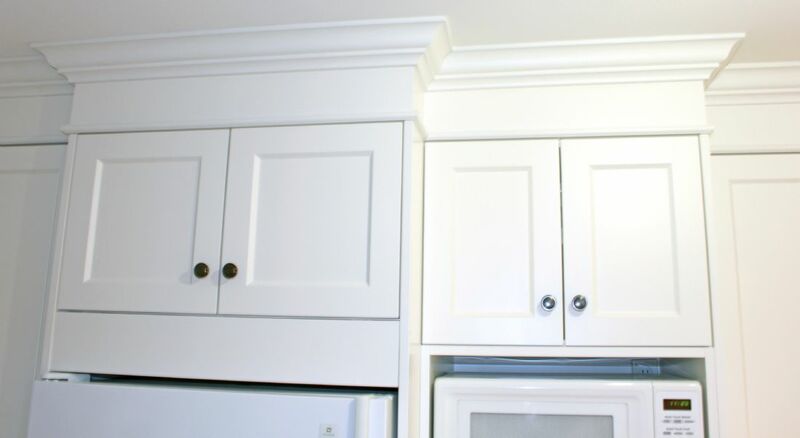 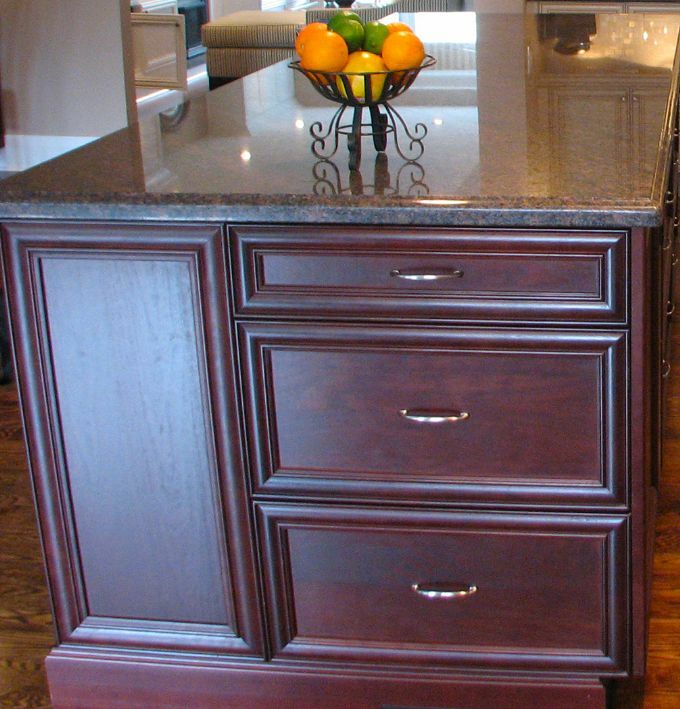 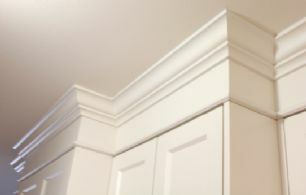 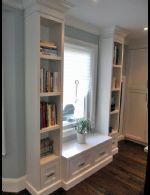 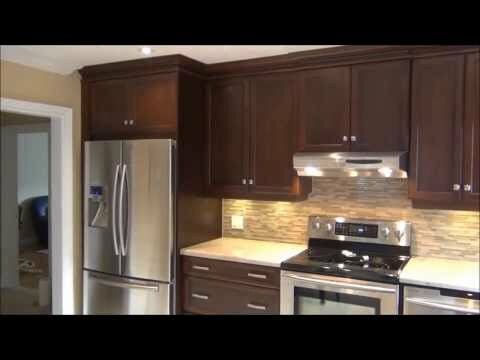 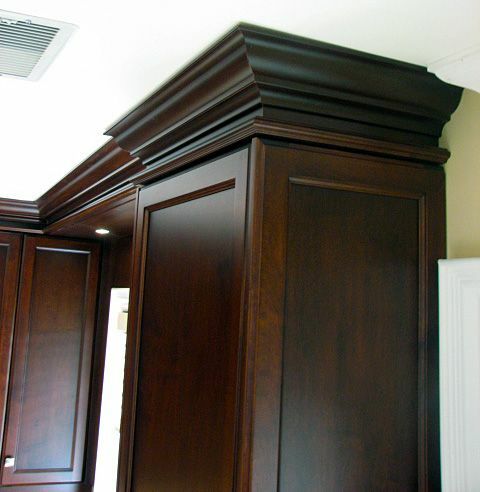 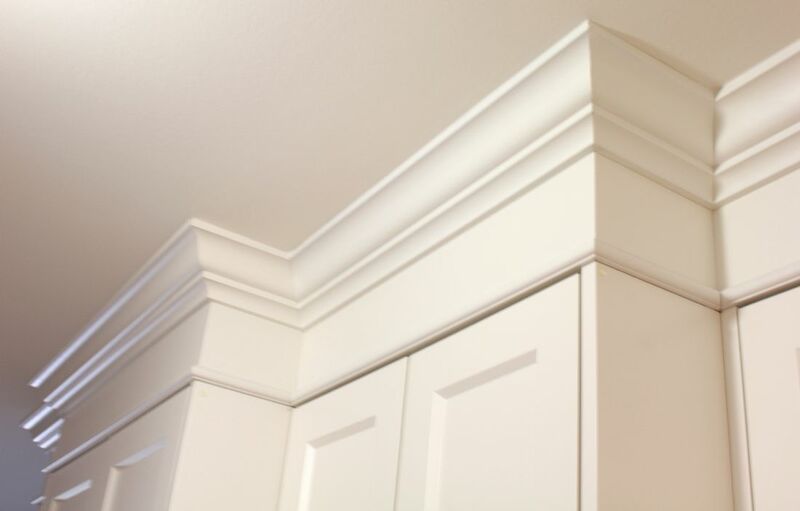 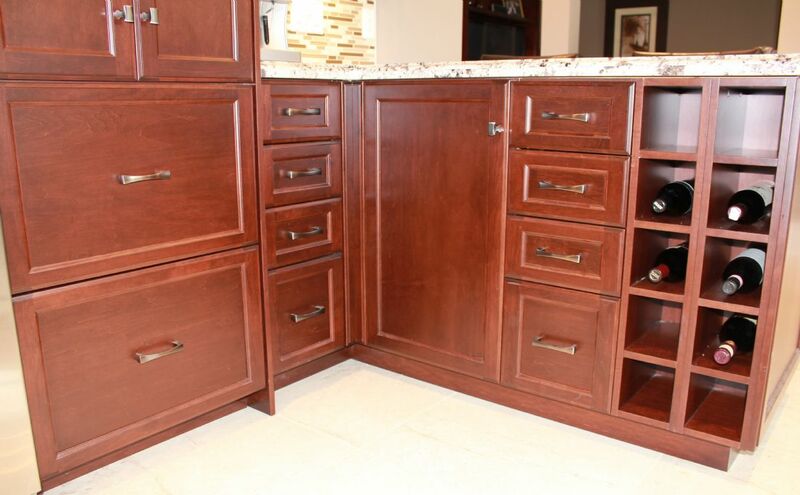 Our staff has over 20 years of expertise and skill in cabinetry design, construction and installation, and we bring our exacting standards to every project. 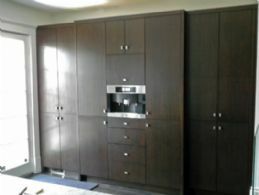 We can transform your space into a highly functional and amazing room perfect for everyday life as well as entertaining. 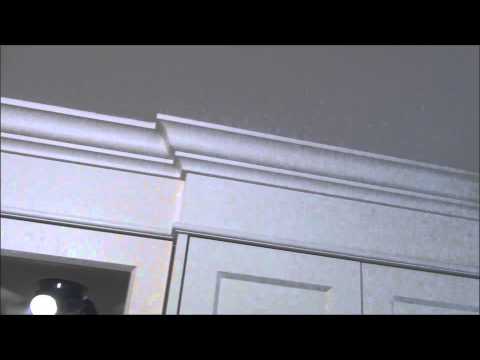 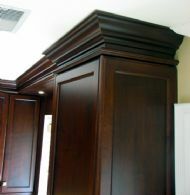 You imagine it, we design and build it. 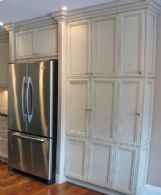 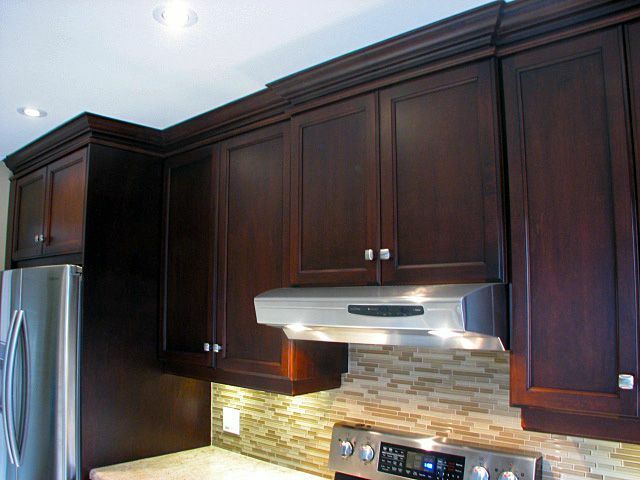 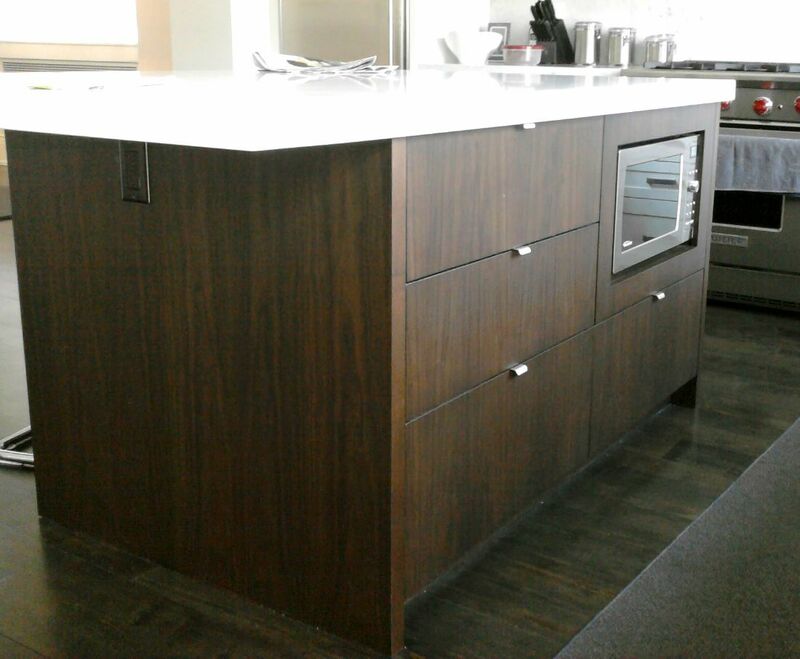 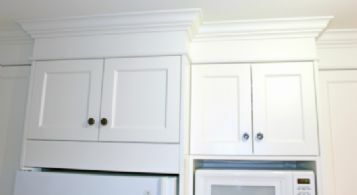 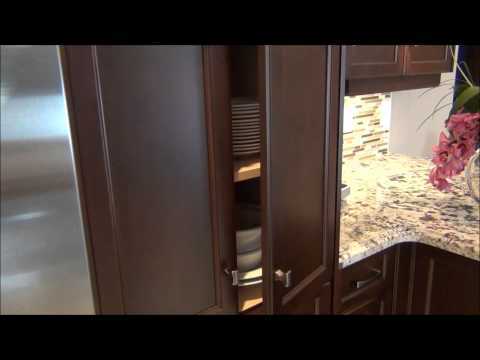 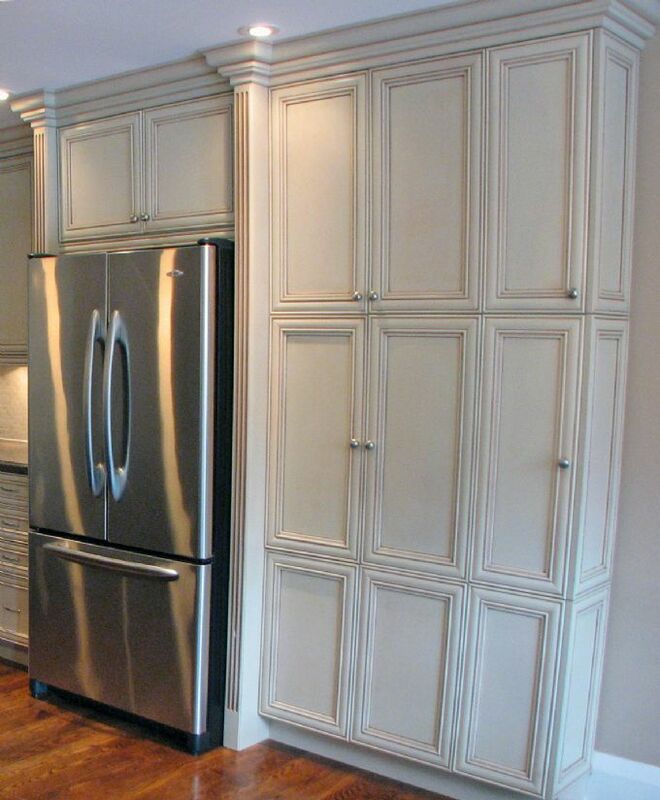 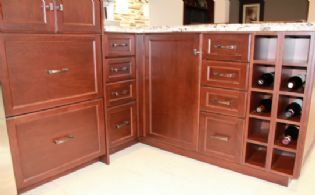 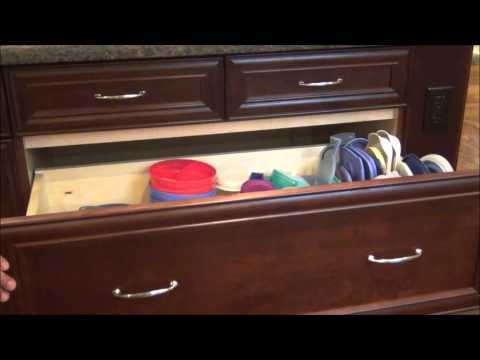 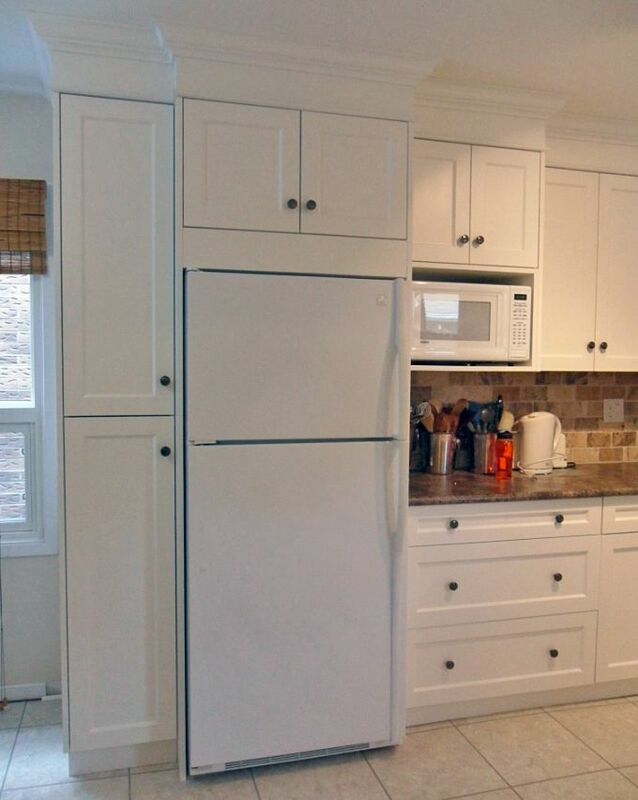 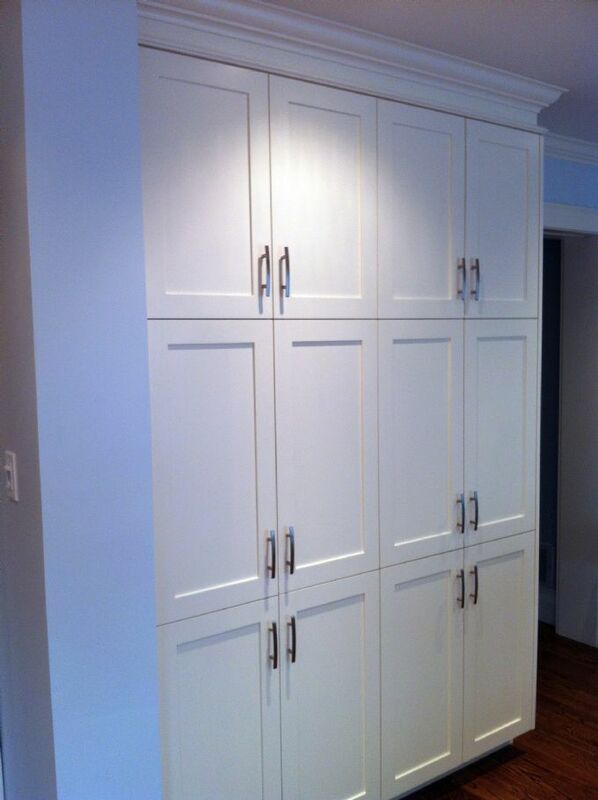 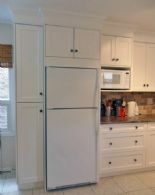 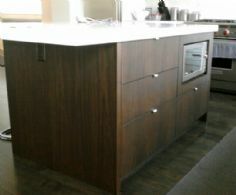 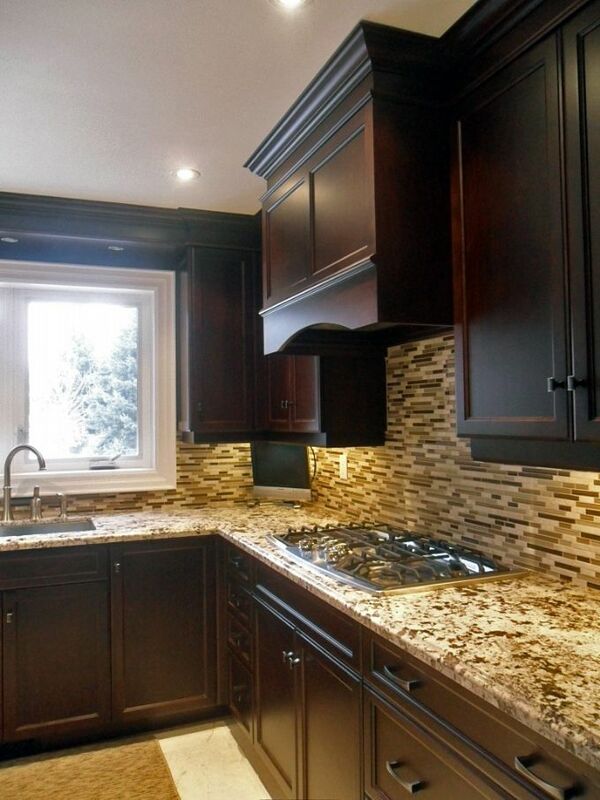 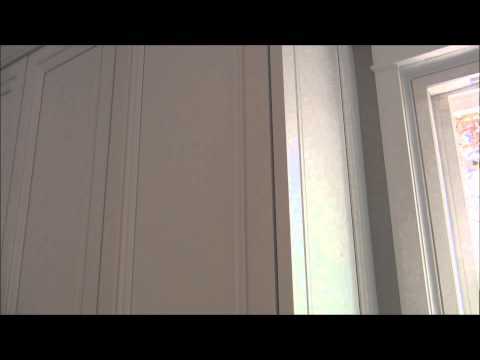 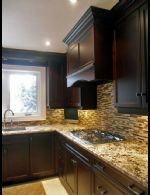 Choose from our wide selection of custom design cabinets which are available in a variety of styles and materials.